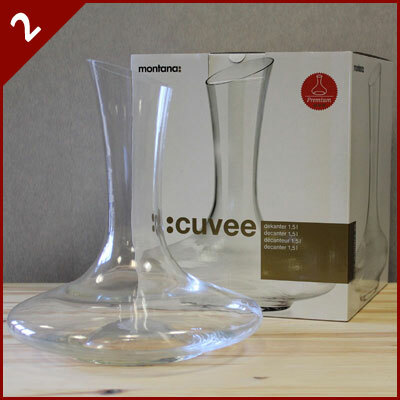 Wineware’s Top 5 Recommendations for Christmas Gifts! With exactly 2 weeks to go, Christmas 2014 is on our door step. People are hurrying round trying to get their gifts and presents before the big day, the anticipation is building everyday that gets nearer! If you’re struggling to think of what to get your loved ones, we’ve compiled our Top 5 ‘Wineware Recommends’ Gifts for Christmas! Listed below are some of our most popular gift items, with given you a few different items to think about, so if they’ve already got some glasses, why not opt for the glass hanging rack for somewhere to store them? Don’t forget, as Christmas draws ever nearer, so does our guaranteed dispatch date…you have until NOON on Monday 22nd December to place your order and we’ll dispatch it for you pre-Christmas! If you’re looking for a reliable and elegant glassware range, look no further than Ivento from Schott Zwiesel. 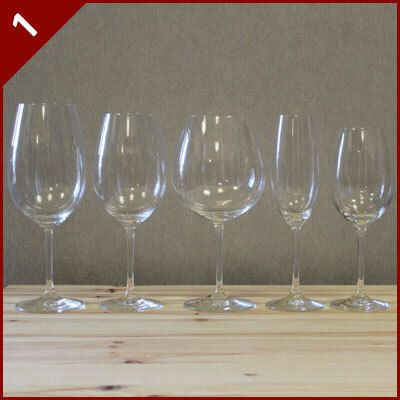 This 5 piece range (Bordeaux, Burgundy, Red, White & Champagne) is made from Tritan Crystal and is great value at just £30.50 for a set of 6! One of most popular glass ranges. This simple yet effective wine decanter is great for everyday use! It has a traditional design with a large base / bowl and a long neck, it features an angled opening which helps with pouring. This machine made piece is one of our most popular decanters! 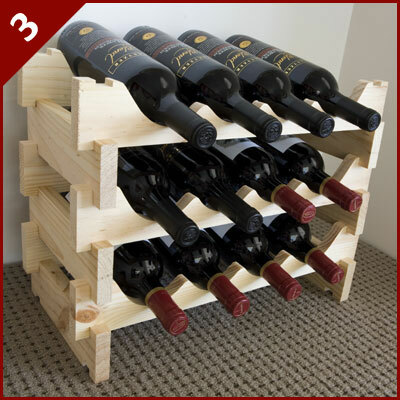 If you’re looking for simple to assemble wooden wine rack, look no further than the Vinrack! Available in either natural pine (shown in the image below) or a dark stain, as well as 3 different bottle sizes, 12, 18 and 48. It’s really easy to put together, the wooden pieces slot together with ease and you don’t need any tools what so ever! 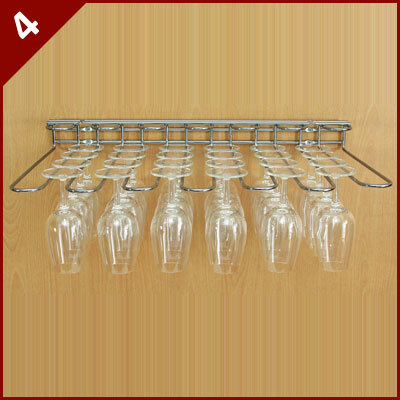 Our exclusive glass hanging rack is perfect for the kitchen, it clears space in your cupboard as you can store and show off your stemmed glasses for all to see! You’re able to store up to 24 stemmed glasses at once (depending on the size of the glass of course) and it’s made from stainless steel with the fixings supplied. 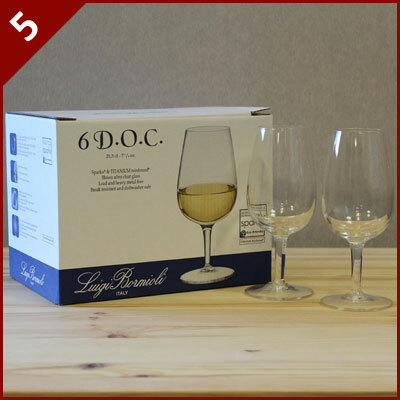 The ISO glasses are the most commonly used and recognised tasting glass around the World, our set of 6 in a gift box will help you compare different types of wine fairly using the same standard sized glass. Use these glasses for all types of wine, red, white, rose and even sparkling / champagne! Alternatively, why not let your lucky recipient decide on what wine gifts they’d like, with a Wineware Gift Voucher. You have until 12 Noon on Monday 22nd December for guaranteed pre-Christmas dispatch!